Stewart was involved in a workplace accident and tested positive for cocaine. During an investigation meeting with his employer following the positive test, he stated that he thought he was addicted to cocaine. Stewart had not disclosed his addiction prior to the incident. Pursuant to the Policy, Elk Valley terminated Stewart’s employment. Stewart argued that he was terminated for his addiction, which constituted discrimination under section 7 of the Alberta Human Rights Act, RSA 2000, c A-25.5. The Alberta Human Rights Tribunal (the “Tribunal”) held that while Stewart suffered from a disability, namely addiction, he was terminated for breaching the Policy, not his addiction (2012 AHRC 7). Therefore, there was no prima facie discrimination. Further, in the alternative, the discrimination alleged constituted a bona fide occupational requirement (“BFOR”) and Elk Valley accommodated Stewart’s disability to the point of undue hardship. The Court of Queen’s Bench and Court of Appeal dismissed the appeal of the Tribunal’s decision (2013 ABQB 756 and 2015 ABCA 225). The Supreme Court of Canada dismissed the appeal in an eight to one decision. Chief Justice McLachlin delivered the majority decision on behalf of herself, and Abella, Karakatsanis, Côté, Brown and Rowe JJ. Justices Moldaver and Wagner issued joint reasons, concurring in the result, disagreeing with the majority on the issue of prima facie discrimination but finding that the employer met its obligation to accommodate to the point of undue hardship. Justice Gascon issued dissenting reasons. The majority found no basis for interfering with the Tribunal’s decision. The issue was whether the employer terminated Stewart because of his addiction, or for breaching the Policy prohibiting alcohol and drug use and failing to disclose his addiction. The majority found that the Tribunal had thoroughly reviewed all of the evidence and its decision that Stewart was terminated for breach of the Policy was reasonable. A key factor in this decision was the finding of fact that Stewart had the capacity to comply with the terms of the Policy. In this case, there was ample evidence to support the Tribunal’s conclusion that there was no prima facie discrimination. The majority opined that where the cause of termination is breach of a workplace policy or other conduct attracting discipline, the mere existence of an addiction does not establish prima facie discrimination. Such an interpretation would lead to the conclusion that employers would never be able to sanction addicted employees who fail to comply with a workplace policy even if there was evidence that the employee could fully comply with the policy but chose not to comply. The employer had a valid objective in preventing employees from using drugs in a way that could give rise to “serious harm” in its safety-sensitive workplace (para 55). Lesser measures, such as subjecting Stewart to an individual assessment or imposing a limited unpaid suspension instead of termination, would have undermined the Policy’s deterrent effect and compromised the employer’s objective. As a result, the Tribunal’s conclusion that incorporating these aspects of individual accommodation would result in undue hardship was reasonable. The justices also noted that Stewart was offered the opportunity to apply for employment after six months, provided that he completed a rehabilitation program, which the employer agreed to subsidize subject to certain conditions. There was also evidence that there would have been vacant positions available if Stewart had applied. On this basis, Justices Moldaver and Wagner dismissed the appeal. The majority of the Supreme Court has affirmed employers’ rights to take proactive measures to prevent workplace incidents by implementing and enforcing alcohol and drug policies. 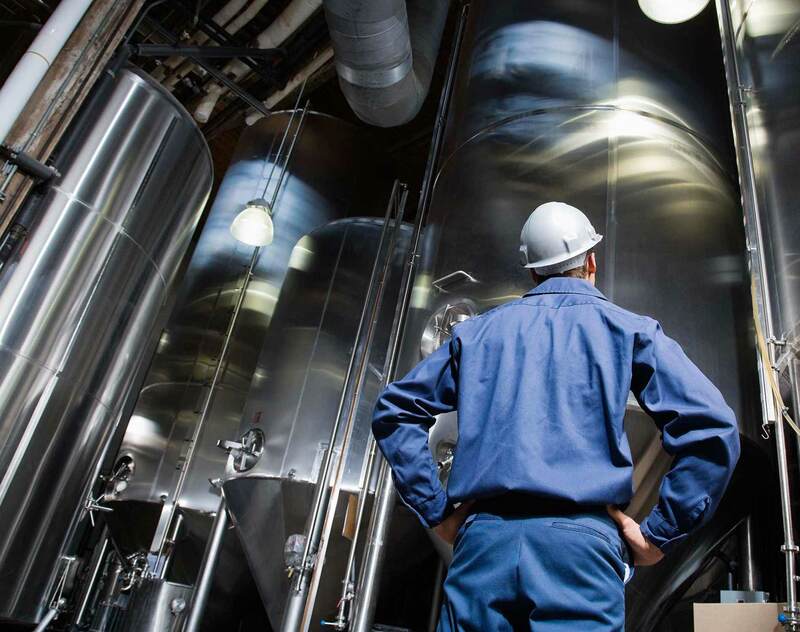 Employers can require employees to self-disclose substance abuse issues prior to workplace incidents and may be able to impose discipline for a failure to comply. Employers do not have to give employees multiple chances to comply with a workplace policy even if an employee suffers a disability. Simply having a disability and being subject to a workplace policy or disciplinary action cannot be assumed to constitute discrimination. If expert evidence demonstrates that an employee has the capacity to control his behavior notwithstanding the disability, an employer may still be able to impose discipline on that employee. More broadly, the decision recognizes the unique nature of safety-sensitive workplaces and the critical need to deter alcohol and drug use in such environments. Employers may impose sanctions for breach of safety policies, even when an employee may suffer a disability because to do otherwise would undermine the deterrent effects of the policy. The decision also reaffirms the importance of considering workplace safety in a BFOR analysis of an employer’s standard or policy.